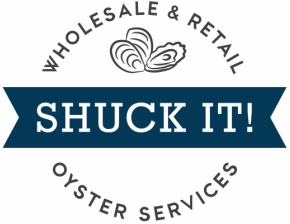 Shuck It! 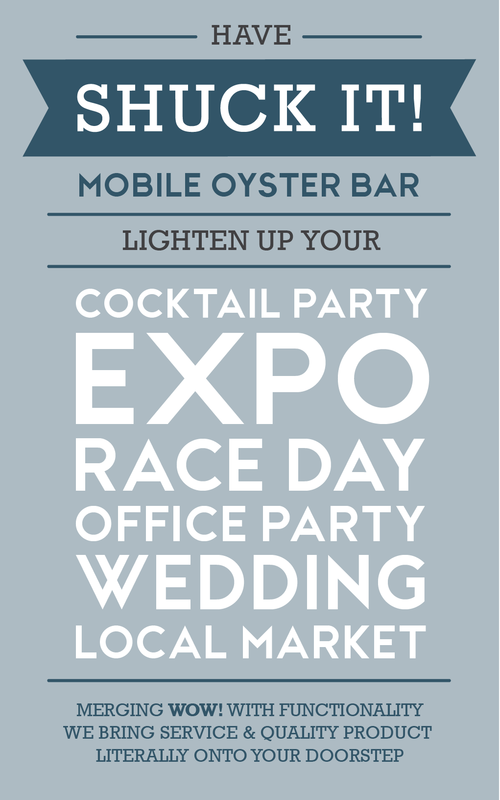 is a Brisbane-based mobile purveyor of fresh, flavoursome oysters. Presenting a tantalising selection of chilled and grilled locally sourced offerings – available to devour at marketplaces and private functions – Shuck It! is a unique product of passion, knowledge and experience brought about by a community-oriented team. Savour the complex flavours of oysters that have been plucked fresh from the sea and shucked on site, and have a chat to Johnny, Gene and Mary-Jane about their succulent fare.